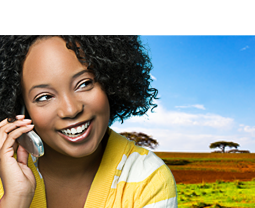 Get a $10 Free Calling Card Bonus When You Sign Up for Your Pingo International Long Distance Calling Card Today! That’s up hundreds of minutes in free calls to friends and family! Ditch the High-priced, Replaceable Calling Card and Switch to Pingo Today for the Lowest Rates on Long Distance Calling Cards. Pingo’s Long Distance Calling Cards are Cheap, Easy to use, and Rechargable! 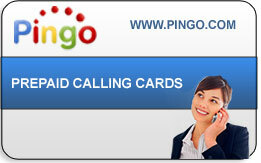 If You Aren’t Using Pingo, You’re Paying Too Much for Your Long Distance Calling Card!